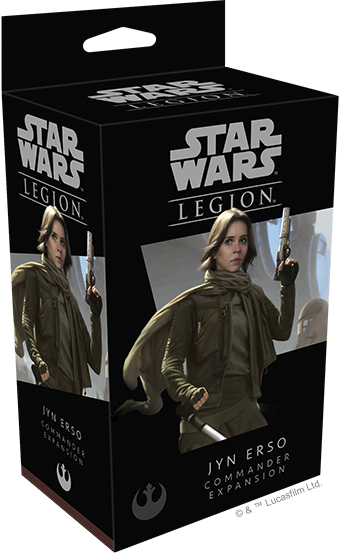 It has been a few weeks since we last got a preview for Fantasy Flight Games excellent Star Wars Legion, and after a dry spell they have finally given us a glimpse at an upcoming commander expansion. 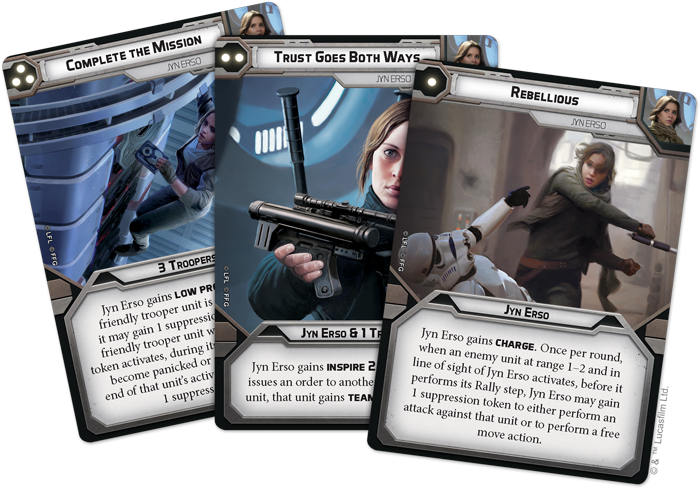 Much like the Director Orson Krennic expansion Jyn Erso is taken from Star Wars Rogue One and acts as a commander for your forces in game. She is fast and able to think on her feet and comes complete with five cards for use in the game and is pretty formidable with her melee weapon and A-180 blaster. The model was teased back in December last year but now we have been given a better look. 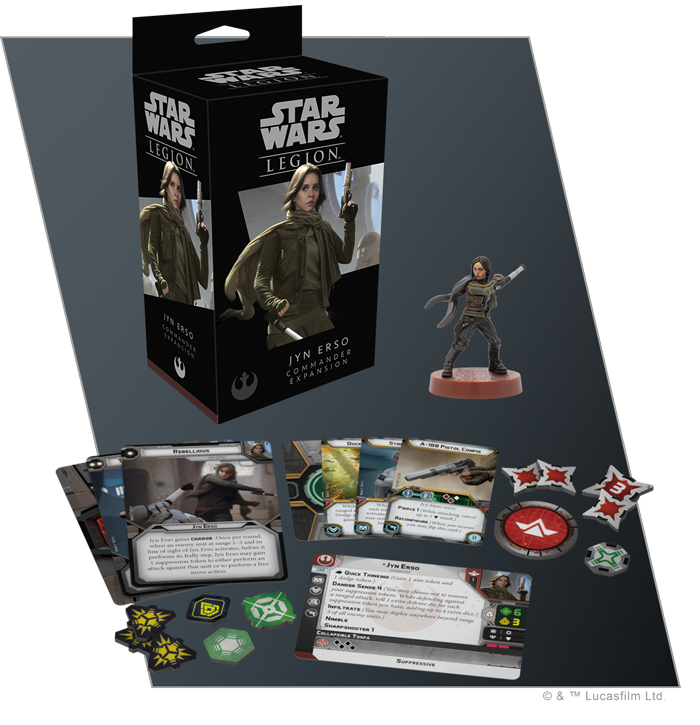 Expect to see Jyn Erso gracing tabletops in the next few weeks.